On the placemats BBR had special attention. In the thread entitled [url=http://www.theportforum.com/viewtopic.php?p=61845#p61845]Parameters for the placemat software[/url], jdaw1 wrote: ! ! 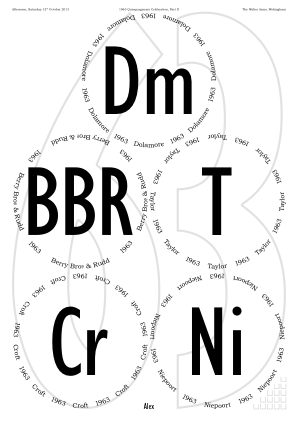 Observe the long definition of the ‟Bros” part of BBR, all just to get a dot under a smaller ‘s’. Perhaps it was gratuitous. The code was copied from one of the more obscure manual pages. BBR63, allegedly Taylor. Red to brown at edge, 40% opaque. Nose nasty. 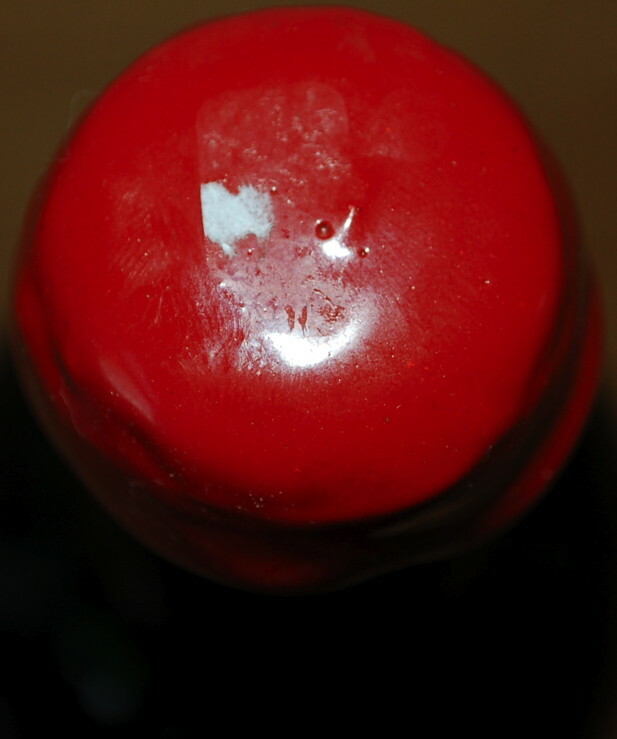 Untasted, partly because others said that the taste was the same as the nose. Oxidised nose. On the recommendation of JDAW this was not tasted. Looked better than it tasted - no major defects, just didn't wow me..
cloudy dark ruby red, colour show signs of age and handicap; slightly maderised smell; not bad smell but noticeably slightly foul smell of various fruits; slightly oxidised, but still enjoyable; nice fruit composition. Deep orange colour, 50% opaque. Oxidised nose, rather smelly. Sweeteness on entry but little flavour. Some butterscotch and orange peel comes through on the mid-palate and delivers decent flavours and complexity. Sugary aftertaste and finish, with lots of acidity delivering a bitter grapefruit. This is drinkable, but well past its best. 82/100. Drunk 11-Oct-13. Decanted 3½ hours.